Did I mention the spoiler alter? I’ll hide the spoiler behind the read more button. Ok, label me impressed by the storyline so far. 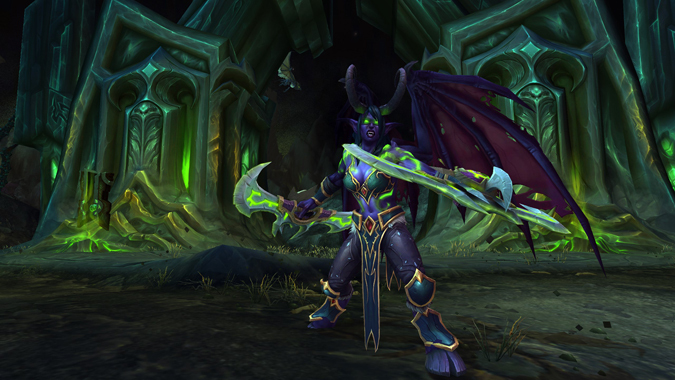 This scenario and the Fate of the Horde quest line are full of unexpected twists, as well as highly anticipated that have left the My Wow Legion crew blissfully delighted at what Blizzard has created for us. 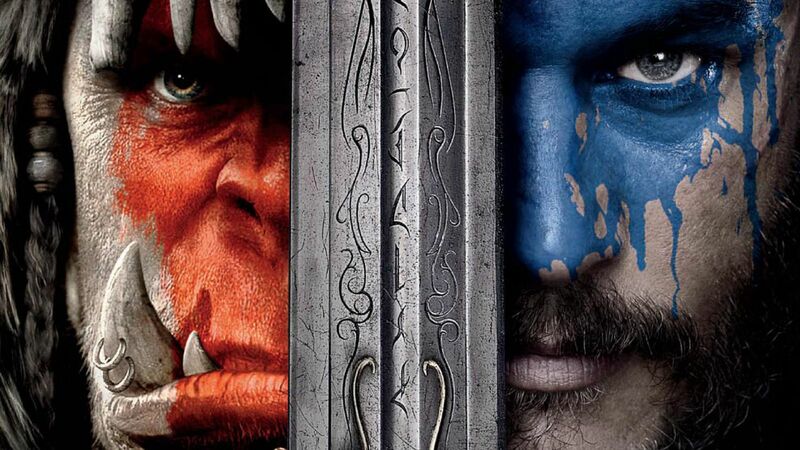 Why I loved the Warcraft movie and so will you. Ah… The Warcraft movie. The critics hated it. The American audience ignored it. The reviews were horrible. And it was absolutely, positively amazing. Director Duncan Jones has been a World of Warcraft player since the first week the game came out. This is not a guy who studied the material for a month or two and set out to make the movie. He’s one of us. From the opening scene, he transports the Warcraft players to the most iconic moments in the game. The intro shot at the Barrens, with the orc tower in the background, human vs orc fighting, game music blasting in the background. You can feel the tension between the two, like alliance vs horde eyeballing each other before the pvp would break out. The full Barrens experience came to real life in front of our eyes! How much cooler can this get? Make no mistake, this movie was made for us. 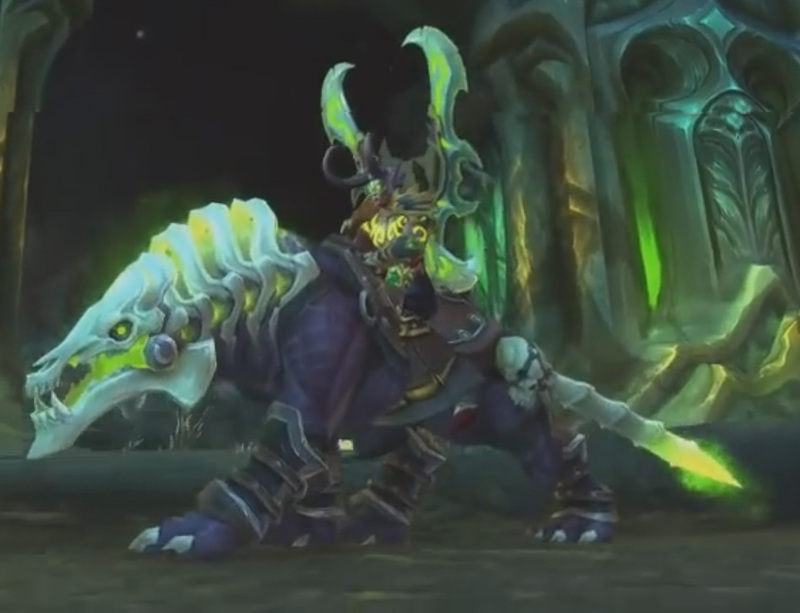 Hello ladies and gents, here’s some quick, raw footage of Demon Hunter vengeance tank from the moment the spec is chosen until the end of the DH starting areas. Hello ladies and gentlemen, here’s an unedited, raw footage I took earlier while creating and leveling a Demon Hunter form 98 – 99. Hope you enjoy viewing it as much as I enjoyed making it. Please feel free to ask any question or comments below. This is Build 22124 of the World of Warcraft Legion Beta.